Our print and digital solutions puts your marketing message in front of the largest local audience of Montgomery consumers. Montgomery, Alabama’s second largest city and the state’s capital, strategically located at the intersection of Interstate 65 and Interstate 85, is the center of a metropolitan area with a population of more than 200,022.1 Montgomery is built on a diverse economic base of regional governments, military installations, an extensive service industry. Alabama Media Group’s portfolio of digital advertising solutions is ideal for reaching consumers in the Montgomery area.  Get to know our Montgomery audience through the infographic below. Find out more about Montgomery audience solutions and advertising opportunities.